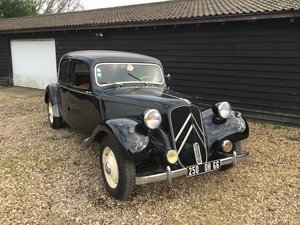 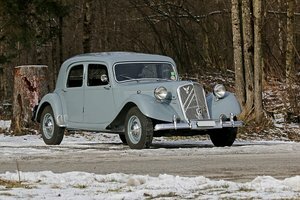 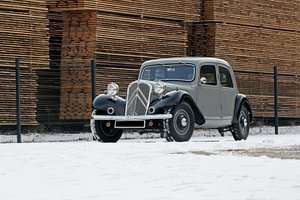 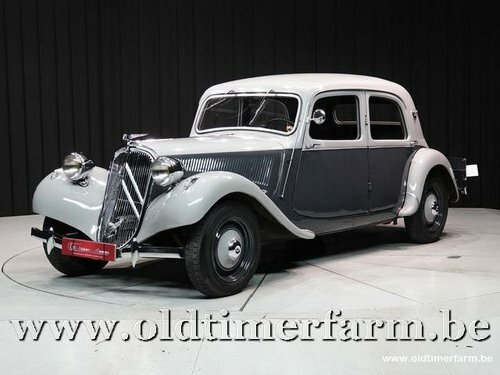 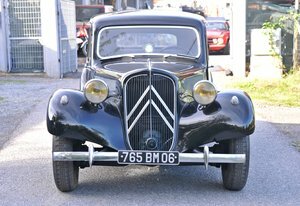 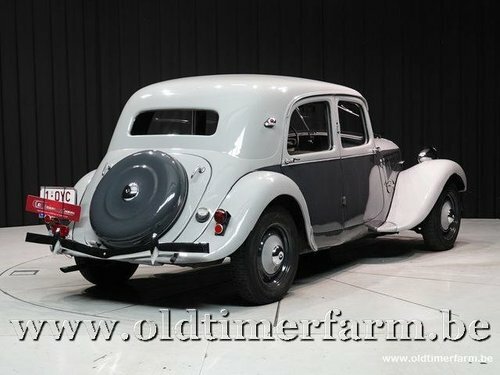 Nice example of one of the most sought after versions of the Traction Avant. 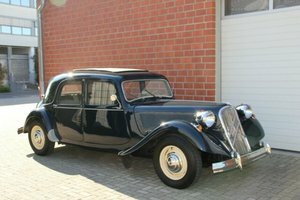 This car is a 'légère' (BL) version with the ‘malle platte’, which means the wheel sits on the back instead of the (less elegant) large trunk. 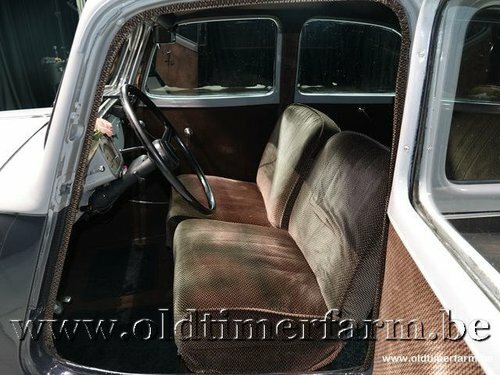 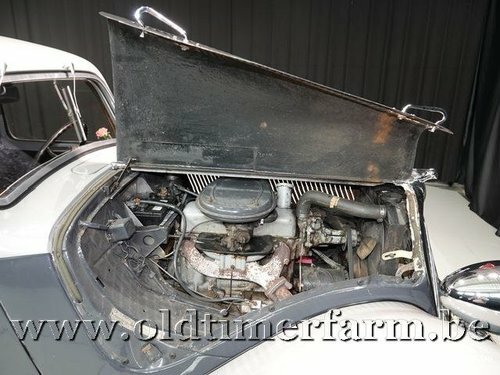 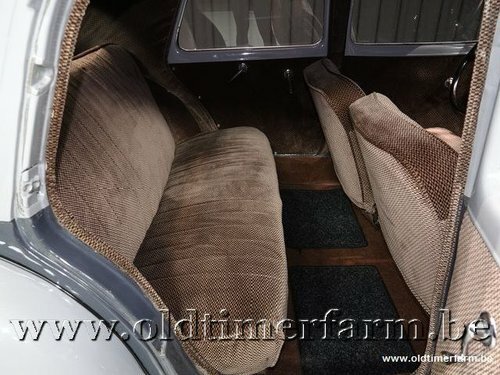 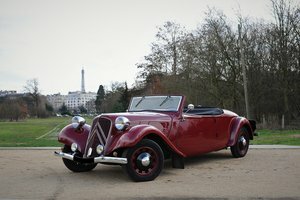 The car can be qualified as an older restoration in good condition. 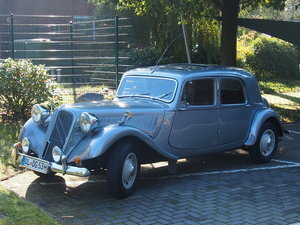 It remained with the same owner for the last 30 years. 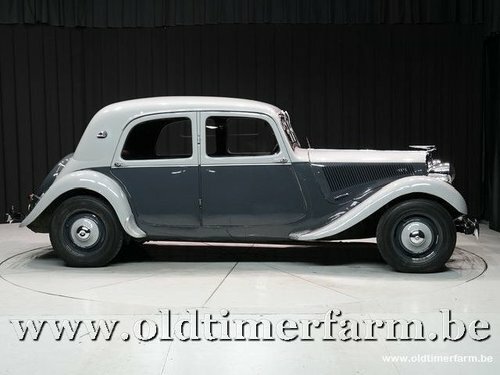 Nice 'drivers car' at a nice price.